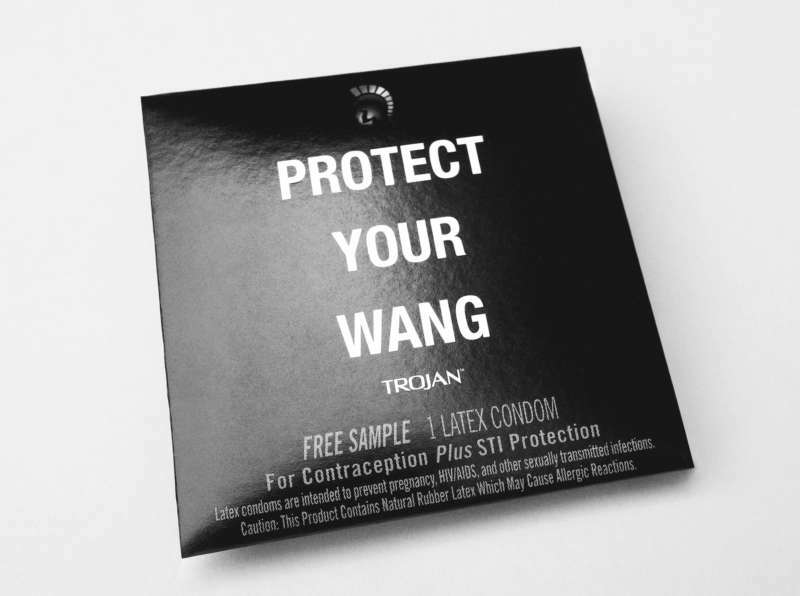 Alexander Wang is teaming up with Trojan Condoms for a limited-edition “Protect Your Wang” capsule collection as a continuation of the brands’ partnership supporting the LGBTQ community and celebrating Pride. The collaboration is meant as a way to stress the importance of using condoms. Protect Your Wang will offer charitable support of LGBTQ-inclusive sexual health programs. 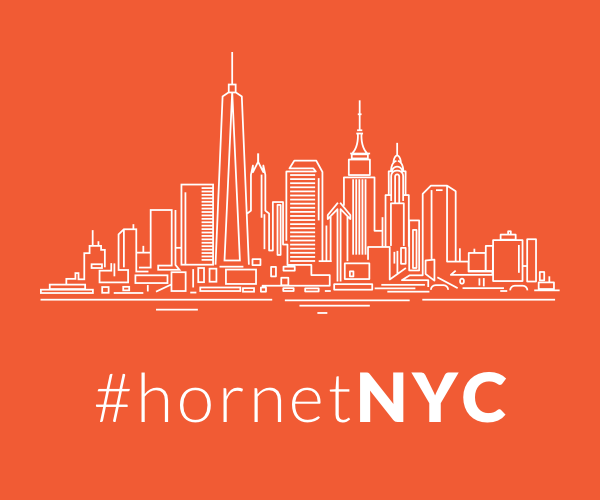 A portion of proceeds from the collaboration will be donated to the LGBT Center of New York to support the organization’s sexual health programs. The “Protect Your Wang” capsule features a t-shirt, hat, bandana, socks and co-branded condoms. The apparel will be available for purchase beginning today at 11:00 a.m. on Instagram and at the Alexander Wang flagship store in SoHo, New York City.